A Q&A with Dr. YoungHee Lee, Chief Medical Officer for the PyeongChang 2018 Olympic Winter Games, on how the Olympians will be kept in peak condition. Our collective attention is all drawn to the tropical climes of Rio as the world’s finest athletes are competing in the sporting event of the decade. But winter is coming, and the next great sporting event is just around the corner: the PyeongChang 2018 Olympic Winter Games. 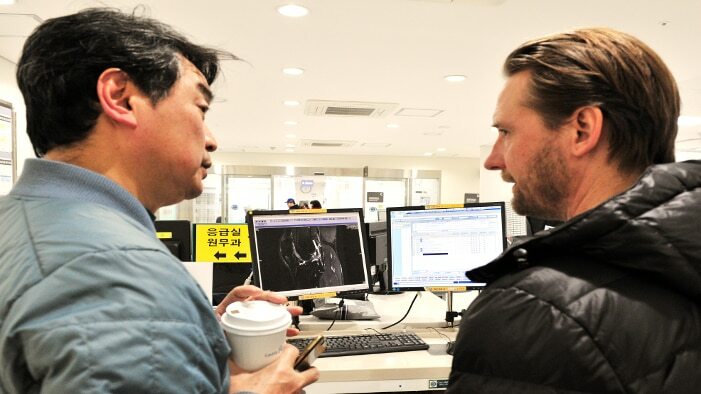 Dr. YoungHee Lee, Chief Medical Officer for the PyeongChang 2018 Organizing Committee, shares his thoughts on healthcare at the Games and the lessons we might learn from the Rio this summer. 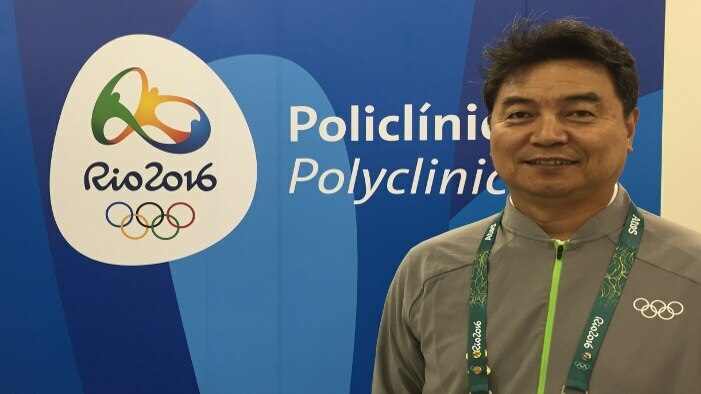 Now, Dr. Lee is a member of the International Olympic Committee (IOC) Medical Commission, where he helps connect the IOC with organizing committees from each participating country. What are the most important considerations when preparing medical facilities for Olympic athletes? The Olympic medical facilities mainly exist for two groups. One group consists of the athletes and participating executives, and the other group consists of spectators, media, VIP, and sponsors. The Olympic Games is the world’s biggest sports festival, and the most important people are the athletes, so we need to make sure that we provide the highest quality medical service so that they can perform at their best. It is similar to how a concert with even the greatest facility cannot be successful if the singer’s voice is not at its best. How is an athlete different or similar to a typical patient? Whether a patient has a disease or has suffered injury, the approach for treatment is the same as for regular patients. The difference is that these world-class athletes need to perform their best at a game that only comes around every 4 years. So we take into consideration an athlete’s career and athletic performance for diagnosis and treatment. Most are foreign athletes, so we are prepared to minimize the language barrier and other difficulties they may face due to being overseas. What are your thoughts on the Polyclinic and the equipment that will be used to examine the athletes? How does this compare to Seoul 1988? Since the Nagano 1998 Olympics Winter Games, I have noticed that the importance of imaging equipment has grown and grown. Due to the nature of sports medicine, there are many cases of musculoskeletal damage, and I have noticed that the quality of MRI has significantly improved. The bar has most definitely been raised in that respect and the Polyclinic is the sum of all the advances made in the field so far. Tell us more about your involvement with the World Curling Federation. The World Curling Federation is an institution that participates in the Olympic and Paralympic Winter Games. I majored in rehabilitation medicine, and have worked in Paralympic sports for a long time. I have also played a part as head of the Korean Paralympic Medical Committee. One of the duties that I had was to evaluate the different levels of disability for Paralympians, as this is how they are grouped to allow a fair competition. I was called a ‘sports classifier,’ and held that role for the curling events. I look over educating, training, and assigning ‘classifiers’ all over the world. What are the biggest challenges of sports medicine? It differs from country to country but what all medical personnel agree on is that doctors, athletes, coaches, and the parents of athletes, all differ when it comes to the medical decisions for patients. Doctors focus on managing the athletes’ health, while athletes do not pay attention to recovery and only focus on getting back to the game. It is crucial that we find a middle ground so that everyone is happy. What do you expect to learn from these Games that you will carry over into the PyeongChang 2018 Olympic Winter Games? 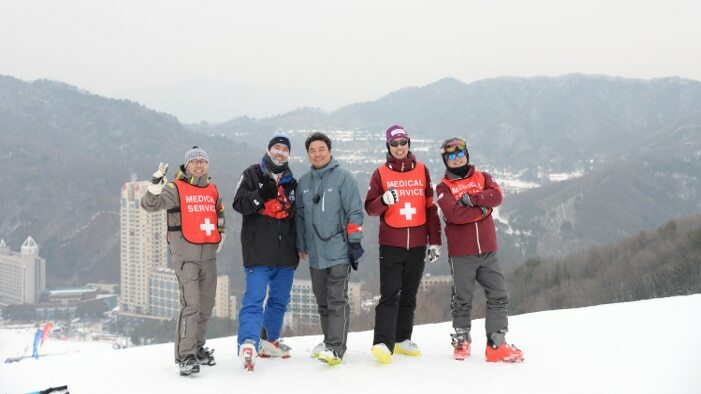 Since PyeongChang, and the Olympic facilities in the center of Gangneung are not in the center of a big city, we are concerned about how to recruit medical staff from all over the country. My goal is to participate in the Games with a positive attitude and have a successful Olympic and Paralympic Winter Games. Rio certainly provides great examples of best practices when it comes to recruiting and training staff, and how healthcare facilities are being managed. We would like to carry these examples over to PyeongChang 2018, for sure. What would you say it ‘takes’ to be an Olympic doctor? I get this question all the time from students! The most important thing is a passion for sports. Also, there needs to be a great deal of understanding about the role of a doctor in sports. In order for this to take place, I think it would be good for potential Olympic doctors to actually take part in sports themselves. Last winter at a test event, we ran a medical service at the World Cup ski downhill race, which was a first for our country. Twelve doctors from university and private hospitals participated. The test did not take place in a warm medical office, but outside in a cold playing field from 7 in the morning until 4 in the afternoon. 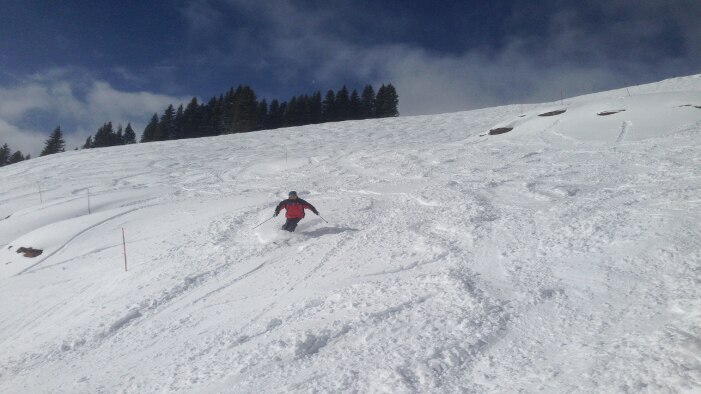 However, the passion everyone had for skiing meant we were able to successfully complete the event in high spirits. That simply wouldn’t have happened without a deep-rooted passion for the sport. Winter is Here… But Are Our Athletes Ready?